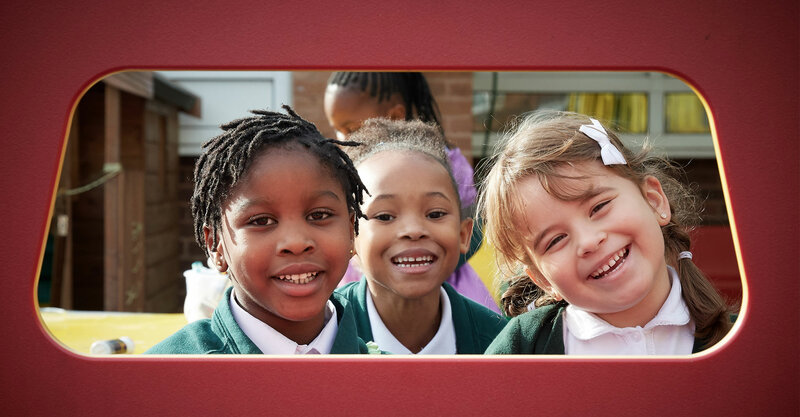 At St Joseph's Primary School, we believe that all members of our community are entitled to a positive, safe, caring and happy environment. All the children are supported and encouraged to achieve high individual targets. Everyone will be respected, valued and motivated. Their individual needs met and their successes celebrated. Our ultimate aim is individual achievement for all.